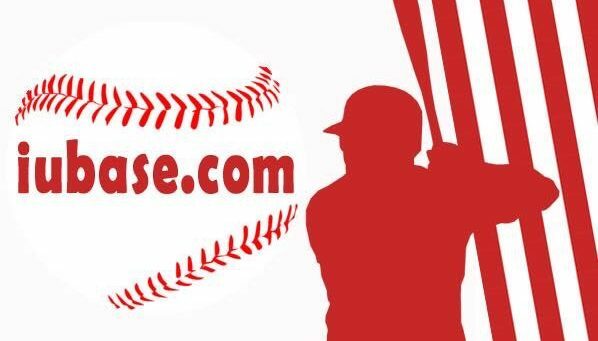 Thanks to Cassie , we have a lot of Hoosier Baseball statistics complied from 2017. Below are just some of the pitching stats from a few of the returning players from last season. Much more to come in the future . 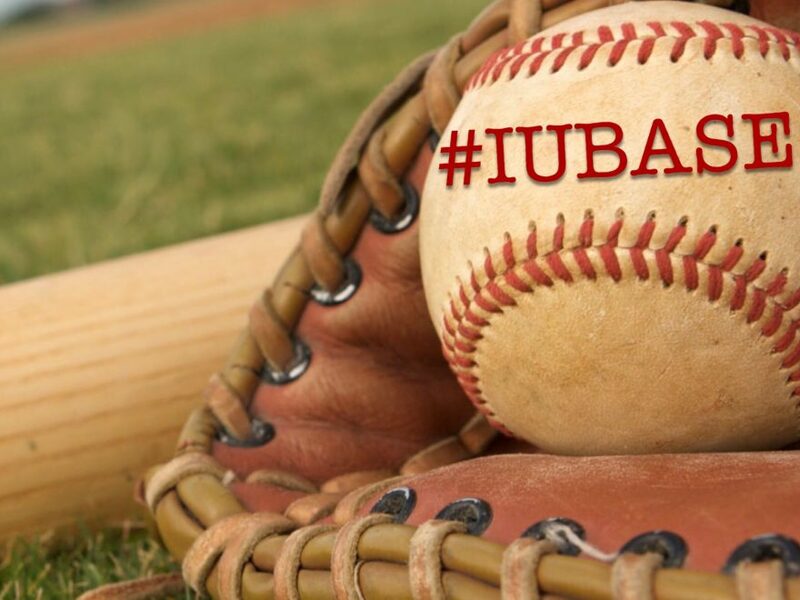 Cassie does great work and we’ve been very lucky to have her work on the #IUBASE Facebook Group and now with the site .